How do I recover access to my EC2 instances if I've lost my SSH key pair? I've lost my SSH private key and am locked out of my Amazon Elastic Compute Cloud (Amazon EC2) Linux instance. How can I recover access? Warning: Do not perform this procedure if your EC2 instance is an instance store-backed instance. This recovery procedure requires a stop and start of your instance, which means that data on instance store volumes will be lost. For more information, see Determining the Root Device Type of Your Instance. 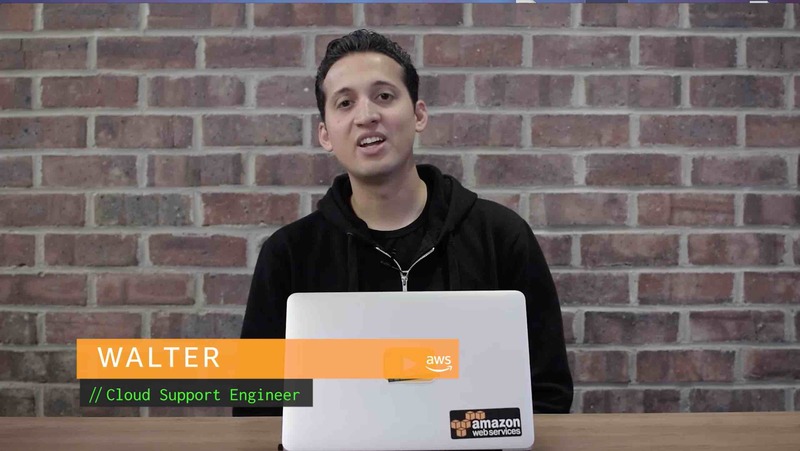 To recover access to your Linux instance using AWS Systems Manager (SSM) automation, run the AWSSupport-ResetAccess Automation automation document. For more information, see Reset Passwords and SSH Keys on Amazon EC2 Instances. Or, to manually recover access to your Linux instance, create a new key pair to replace the lost key pair. For more information, see Connecting to Your Linux Instance If You Lose Your Private Key. How can I reset the administrator password on a Windows Server instance in Amazon EC2?